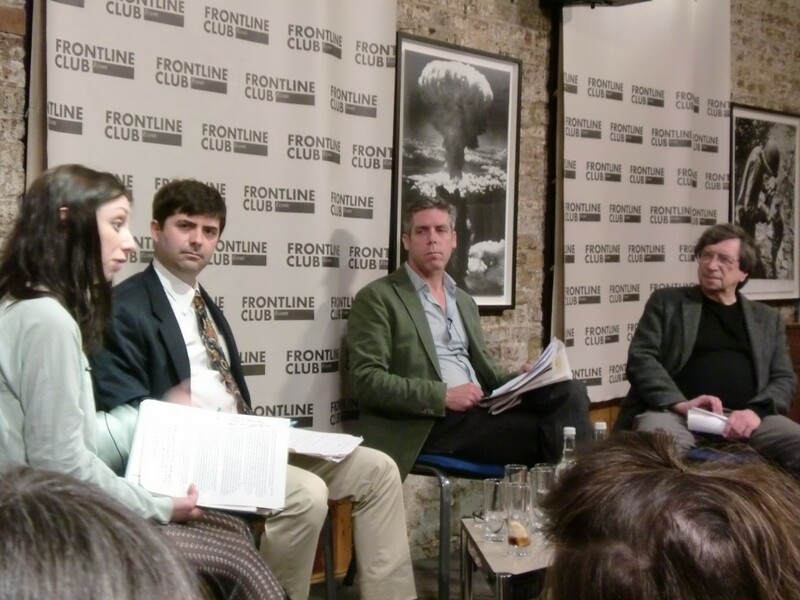 In 2010 U.S. Army Private Bradley Manning committed the largest security breach in US history, handing the classified Afghan War Diary, Iraq War Logs, and 250,000 State Department cables to Wikileaks. Imagery like that of an American helicopter team gunning down citizens and journalists on a Baghdad street in 2007 has been lodged in the global consciousness. 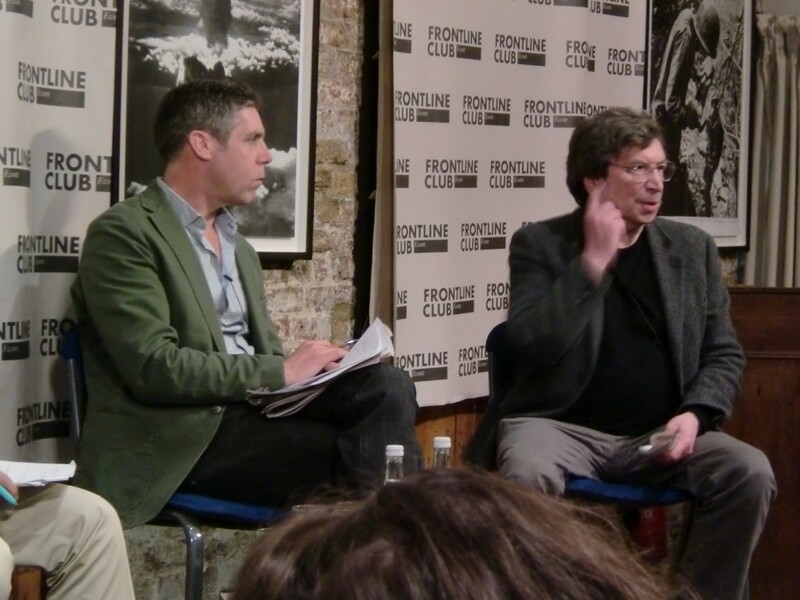 With Manning standing trial before a military court in June, the Frontline Club engaged an expert panel on Monday 15 May to ask what lies ahead for the whistleblower, along with what his experience might mean to governments and the media. 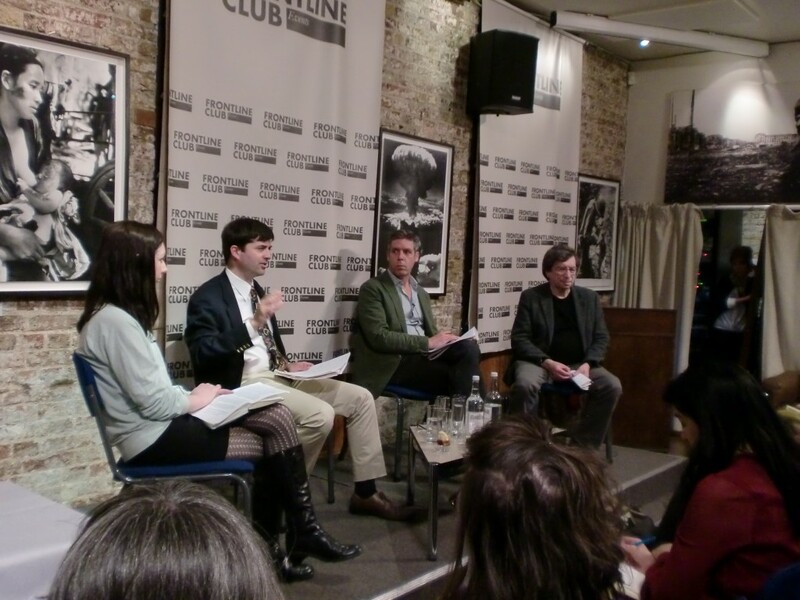 The panel rang of frustration with the American media’s failure to cover the Manning story in fairness or depth. Americans “know very little” about his case, Madar observed.